This Animal feed pellet biomass fuel pellet use and die type alfalfa pellet making machine is our 2015 hot sales CE approved professional suplier animal feeed pellet machine/ poultry feed pellet machine/ feed pellet machine. 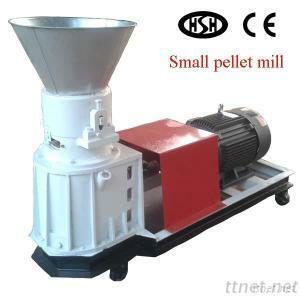 DZLP200 can make the feed pellets by shaft drivin and high-technology, working without water. And it is the type of dry -in and dry-out. The pellets made mainly by small breeding can preserve at least half one year. It is widely used in family and small scale farm. The compressed feed pellets are healthier for poultry and livestock, such as the corn powder, soybean pulp, grass meal etc. All the Animal feed pellet biomass fuel pellet use and die type alfalfa pellet making machine are packed in one iron sheet box or woodden box which are the sea worthy packing. It can prevent the machine from the damage of moisture, bad weather and other conditons. The packing is not recylable.